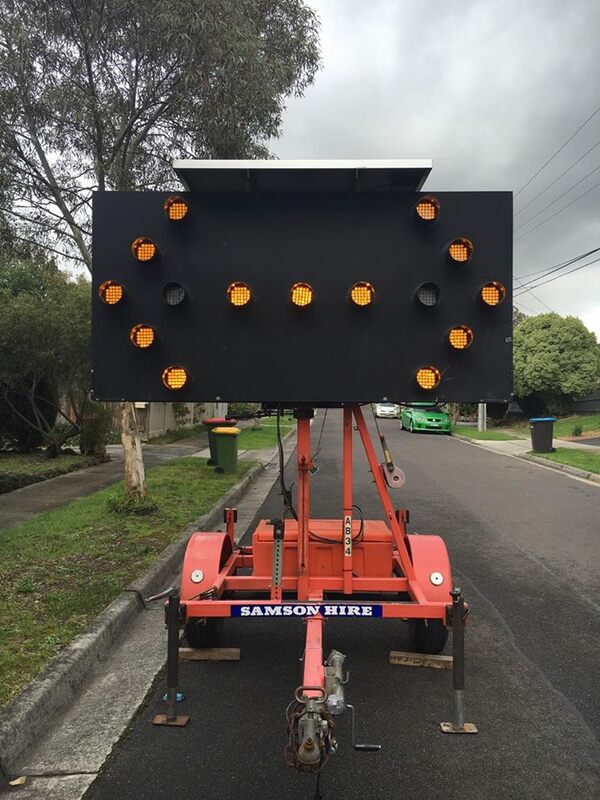 Get your message across like never before with Samson Hire! 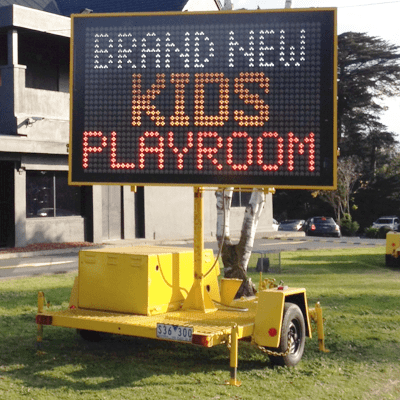 We have an extensive selection of advertising signage available for hire in Melbourne including VMS (variable message signs) and several other options. 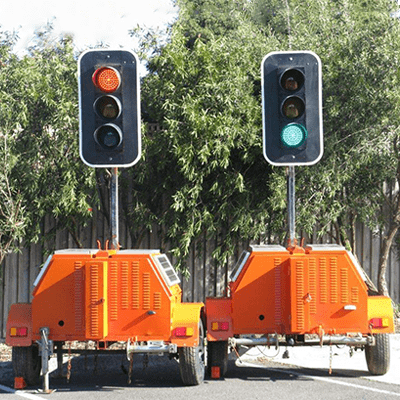 The equipment we have available is wonderfully versatile in its use, and can be utilised for everything including roadside construction, such as traffic control and management, as well as for local marketing purposes. Operational 24 hours a day, 7 days a week, your message will be read loud and clear no matter who you’re targeting. Also, if there ever needs to be changes made to the text that’s displayed, you can do so quickly and easily by using a computer or other device remotely. 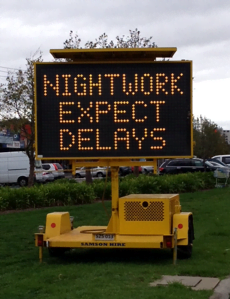 Why choose us for your VMS and advertising board hire? Since opening our doors more than 15 years ago, we’ve worked hard to make sure that all of our customers are 100% satisfied with us. We have a strong focus on delivering highly competitive prices and outstanding service – every time. If you’d like to discuss things further with us or would like an obligation-free quote, please feel free to call our friendly and helpful team directly on 1800 77 88 99. Alternatively, you’re welcome to use our online enquiry form and we’ll be in touch shortly. Very punctual, professional and friendly! We had a very good experience with the Samson Hire staff, very punctual, professional and friendly. Competitive rates and exceptional customer service. Really good experience overall. Communication and customer service was excellent! We hired a rooftop balloon from Samson Hire and we got exactly what we wanted. It increased the foot traffic considerably. Communication and customer service was excellent.